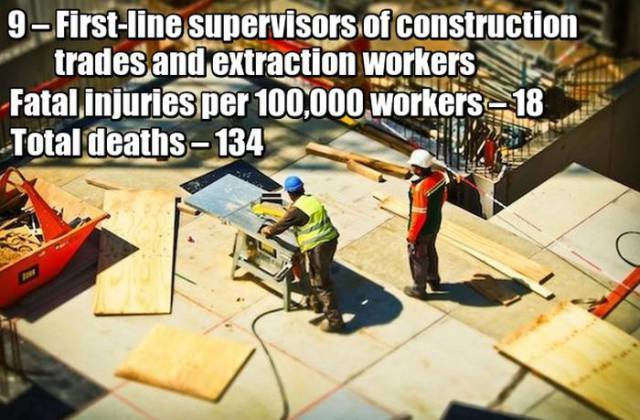 According to the Bureau of Labor Statistics (BLS) (and their just released 2016 Census of Fatal Occupational Injuries), 5,190 civilian workers died while working in 2016. 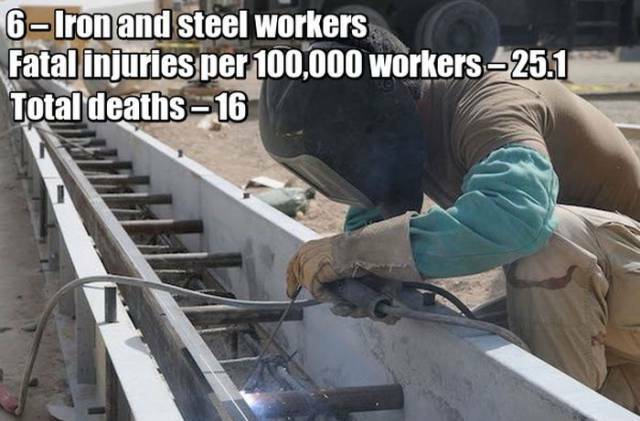 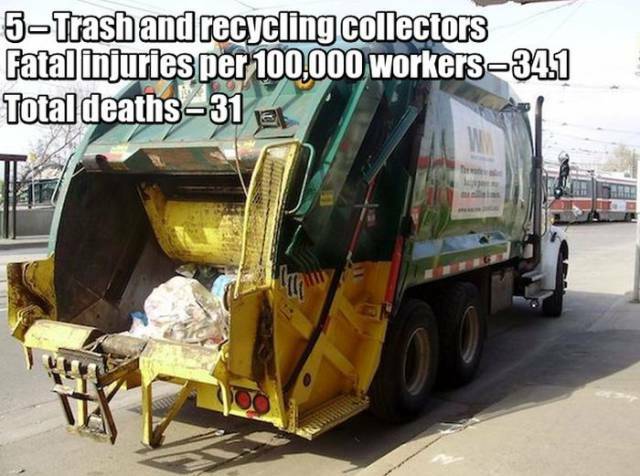 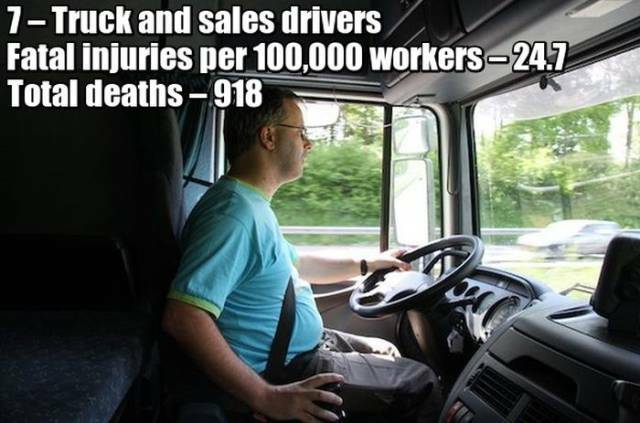 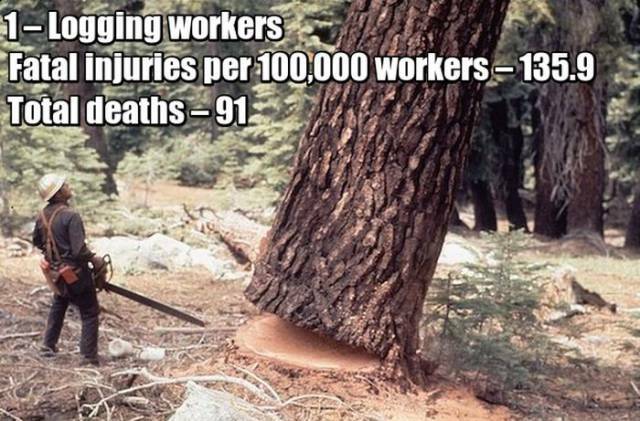 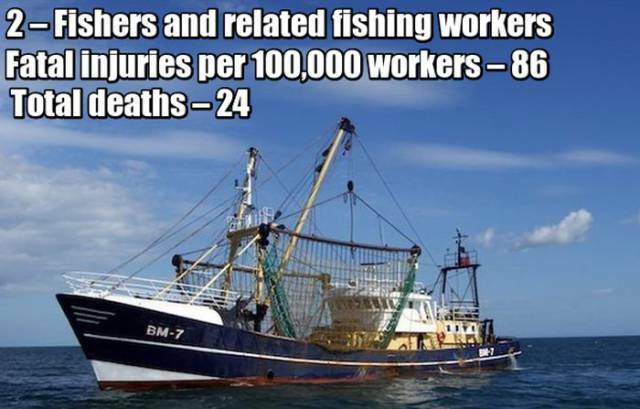 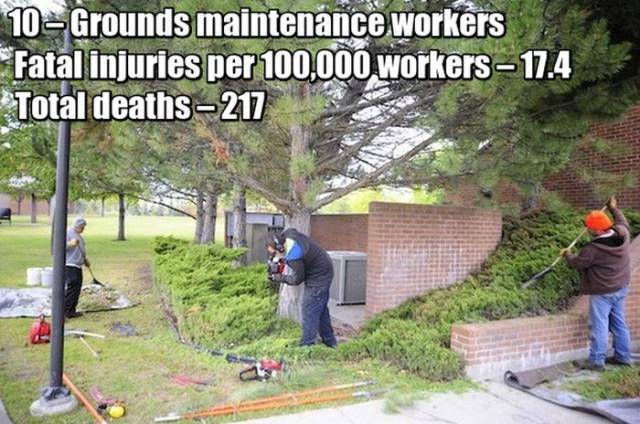 That’s an average of 3,6 deaths per 100,000 full-time employees. 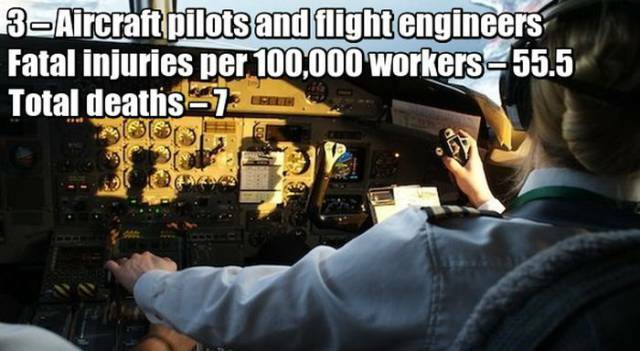 But some jobs have much higher averages. 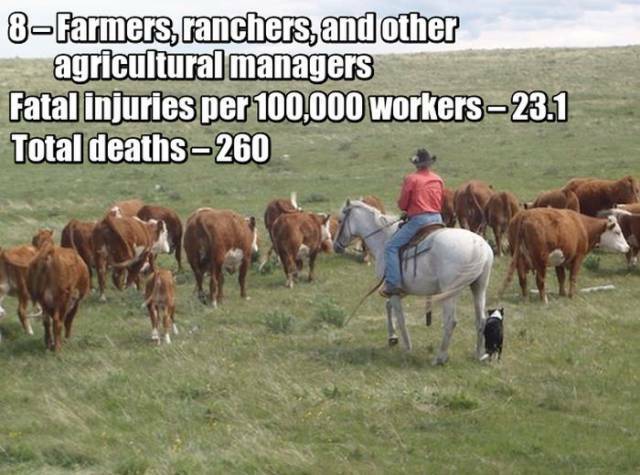 Let me guess, all of these fatalities was men. 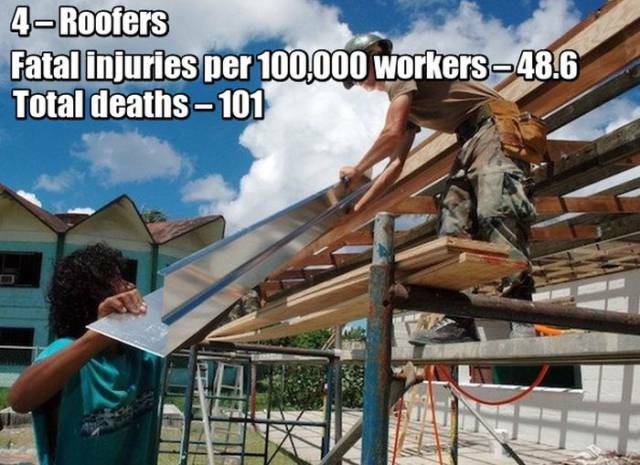 Women only want to replace men in the boardrooms.